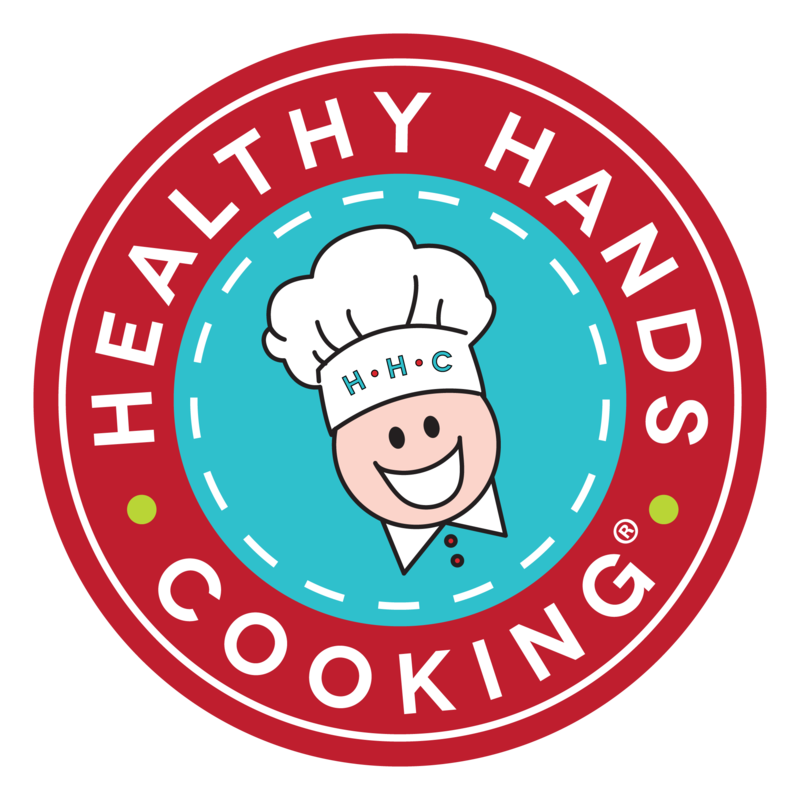 We had the pleasure of opening our new Healthy Hands Cooking Kitchen Studio and corporate office June 23rd! 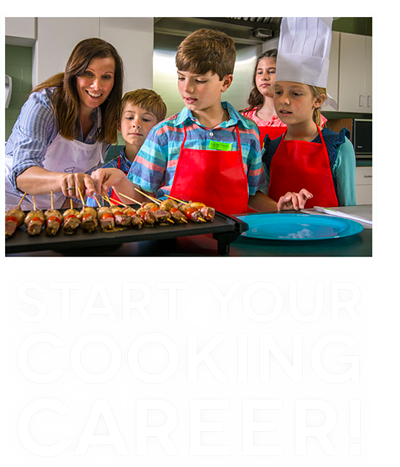 This amazing event was 6 years in the making and we were so happy to have been able to share it with our Columbia, SC community as well as several HHC Certified Instructor, friends, and family. 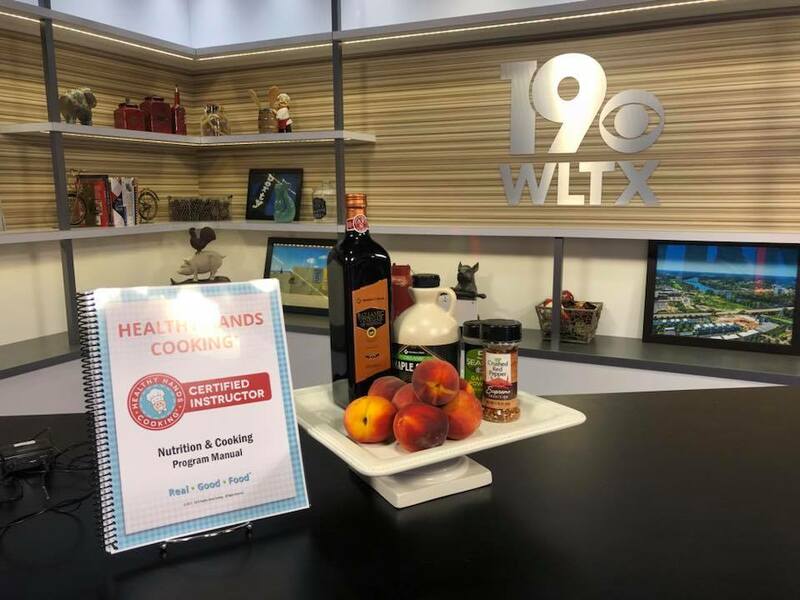 CEO and Founder, Jan Pinnington had the opportunity to talk a little bit about what HHC is all about, how the facility will be used and the grand opening event on WLTX as well! Watch the video below.